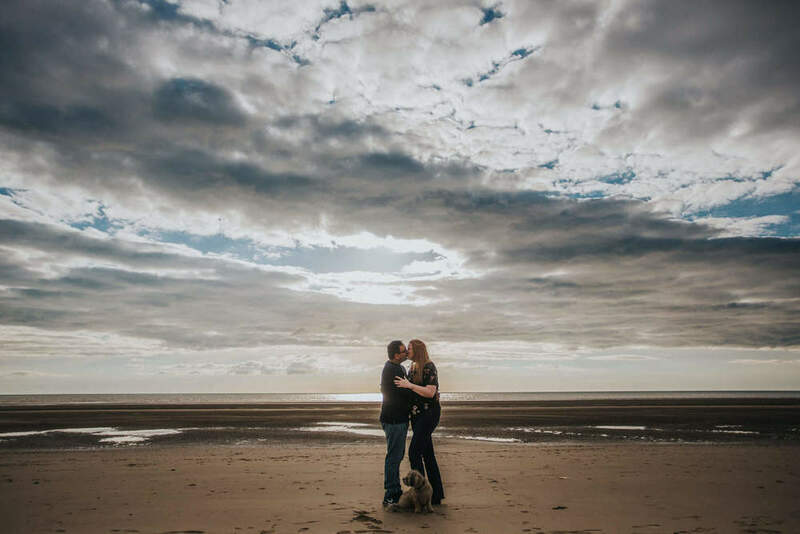 I met up with Louisa, Nav and Millie the dog at Formby beach on Tuesday evening for our pre-wedding shoot. 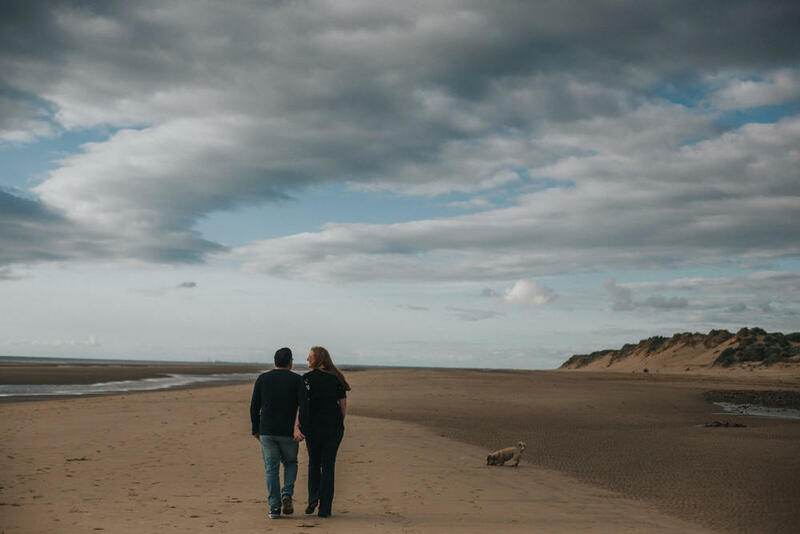 I absolutely love Formby beach, and with Louisa and Nav living near by, it made total sense to get together here. 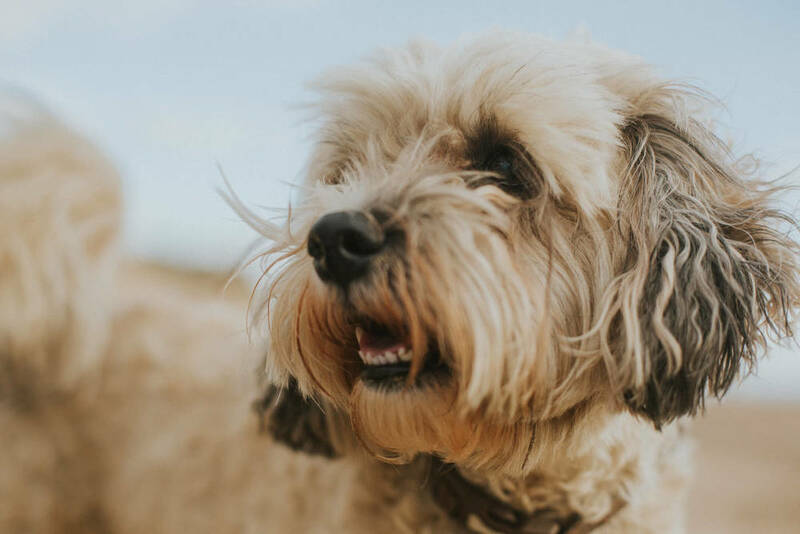 I also love the fact that they brought Millie along too! 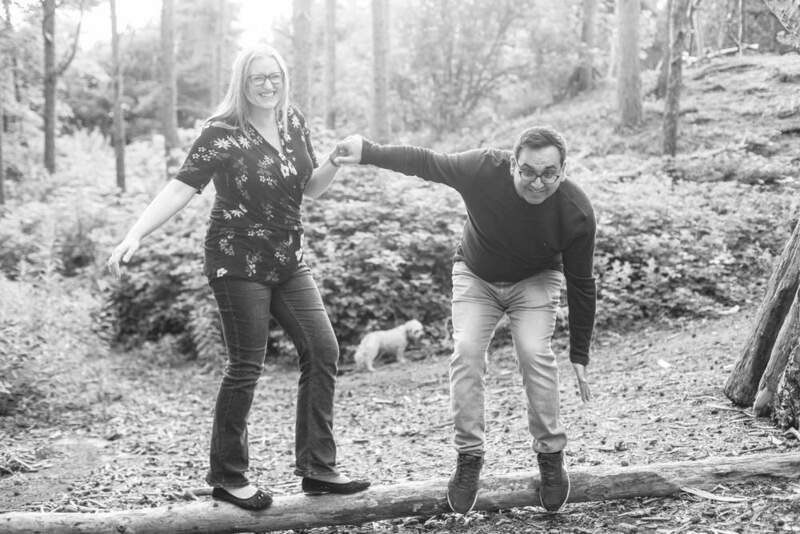 for such a little dog she has tonnes of character and bounds of energy! 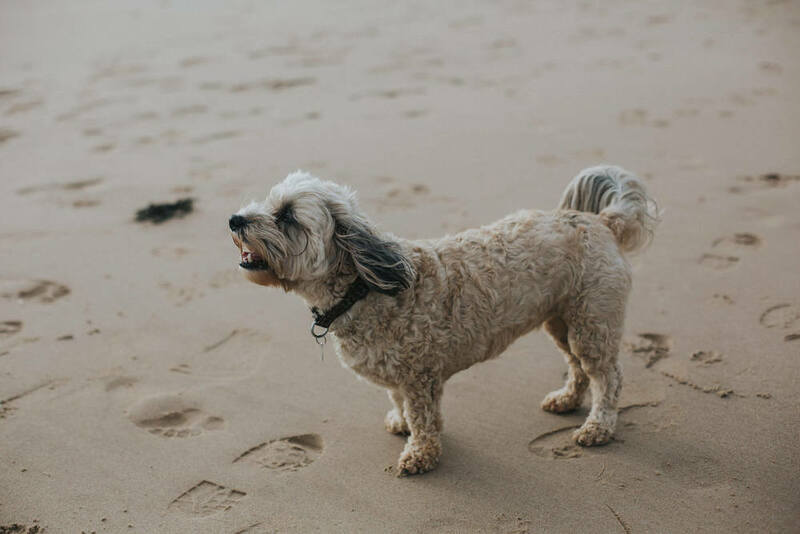 she just wouldn't keep still all evening and you could tell she was absolutely loving being at the beach! 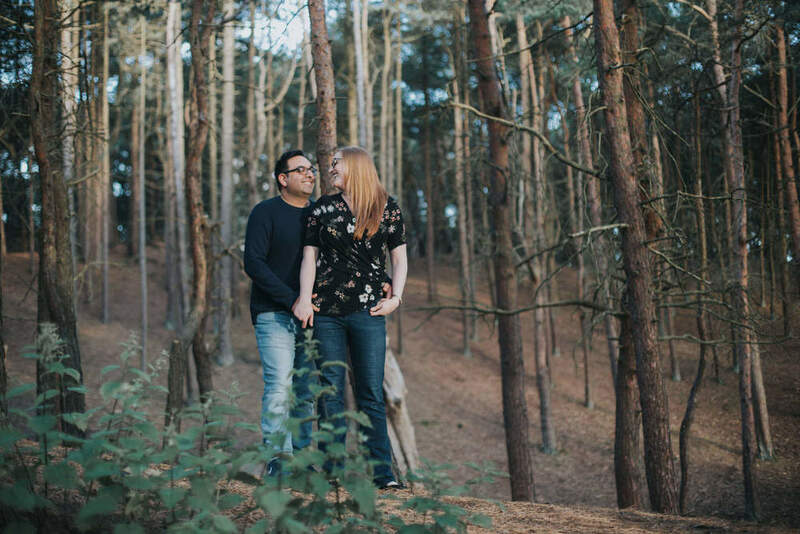 Louisa and Nav settled into posing fairly quickly and there weren't really any nerves in front of the camera - all good! 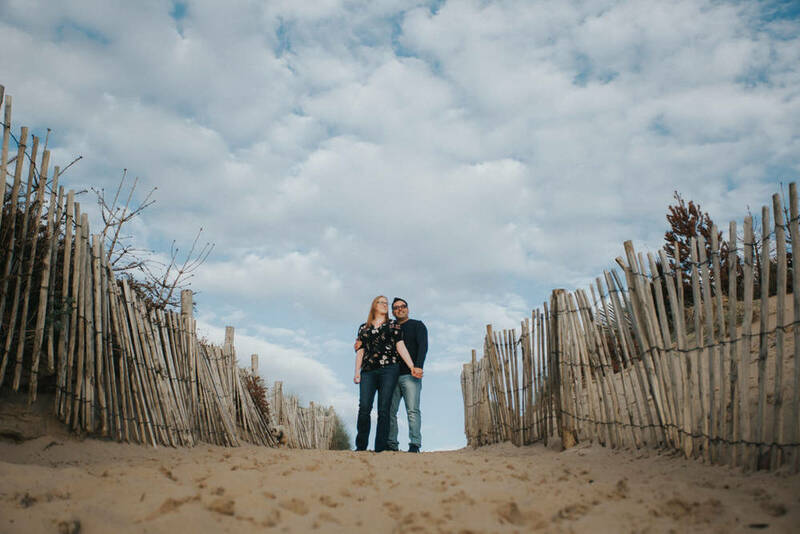 We started off on the beach under a lovely golden sun breaking between grey clouds giving quite a dramatic skyscape above. 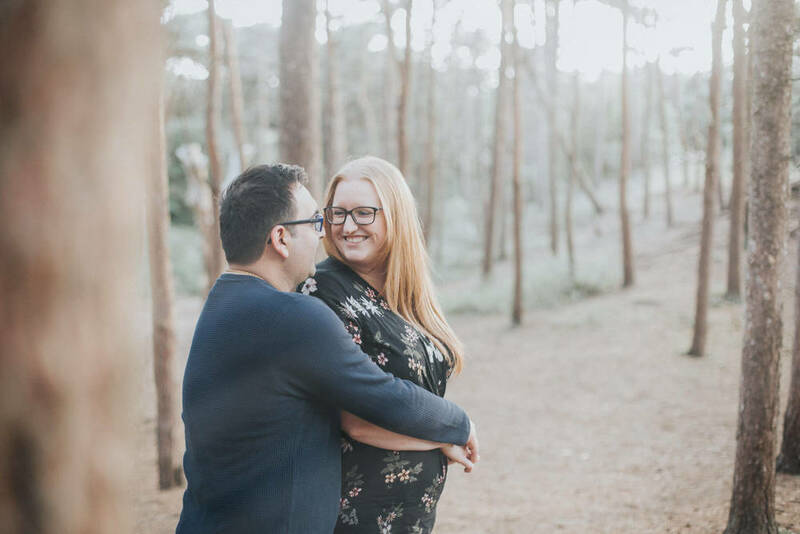 From the beach we strolled through to the dunes before exploring the redwood forest where we even spotted a couple of red squirrels! 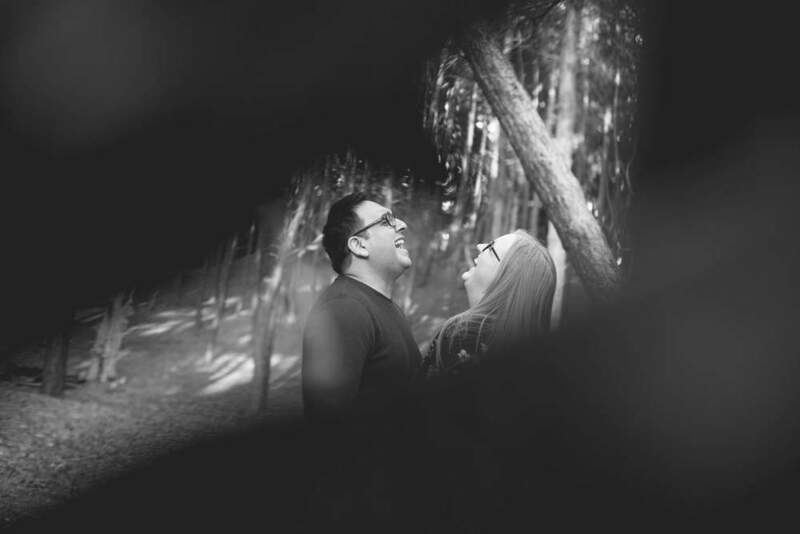 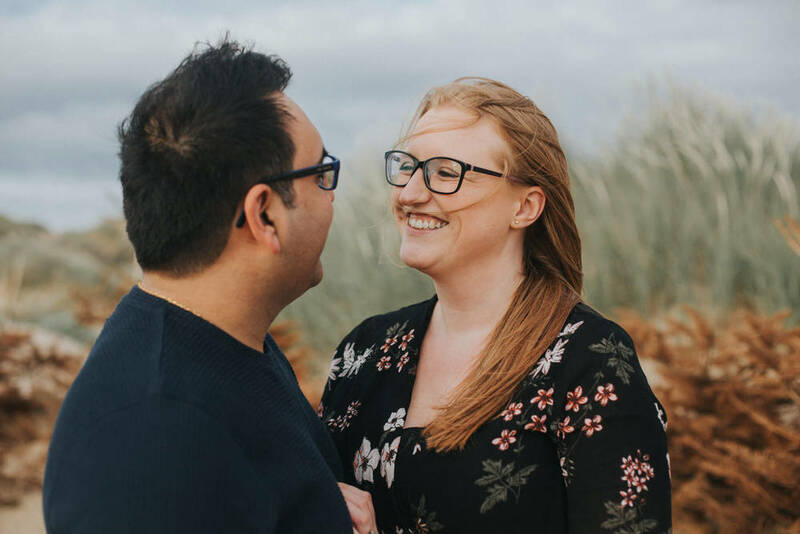 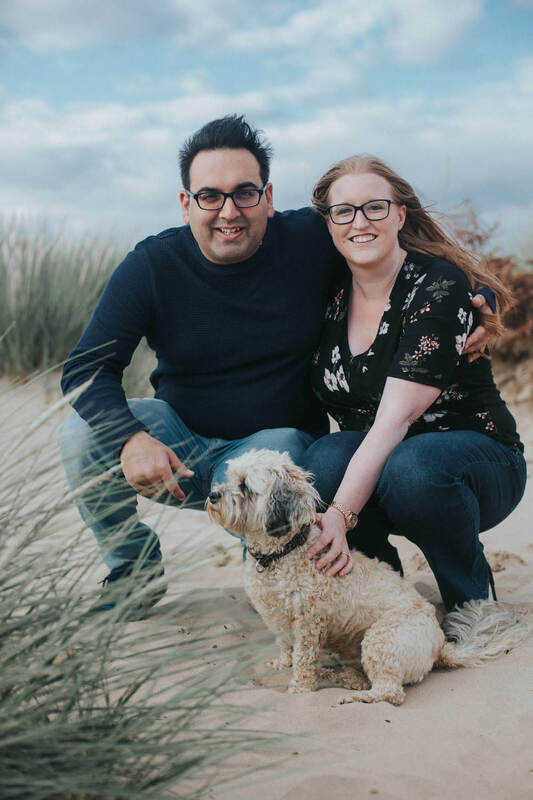 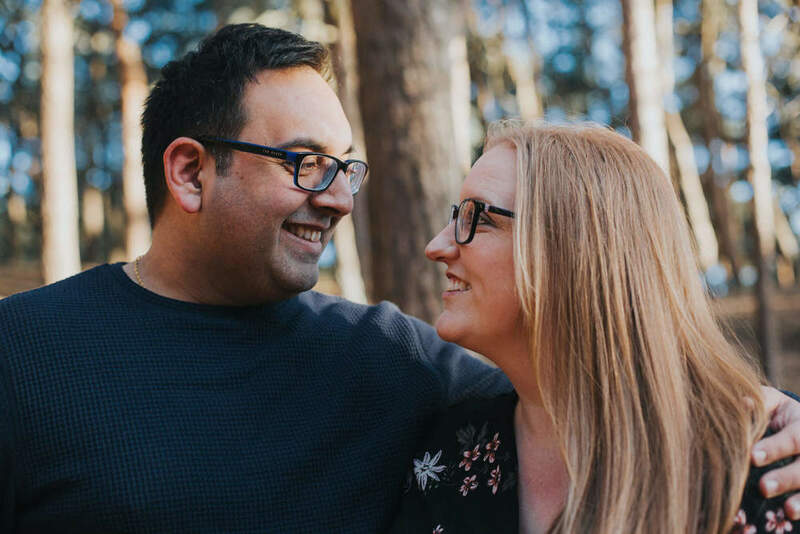 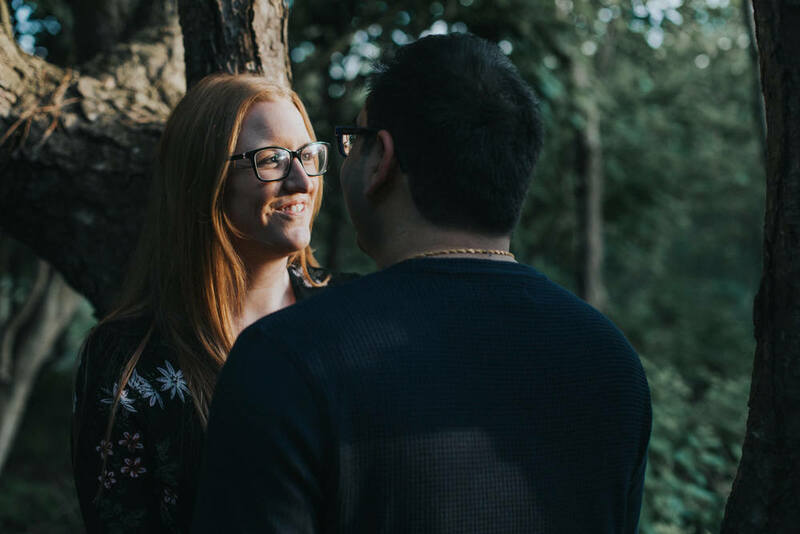 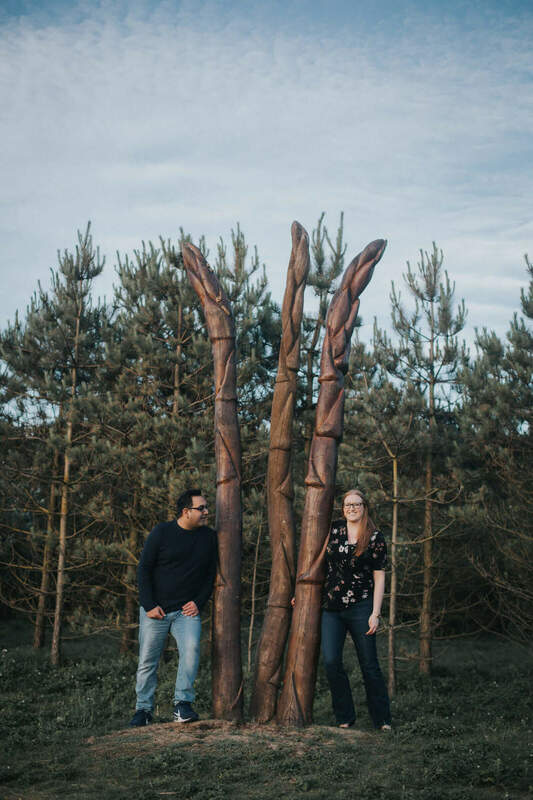 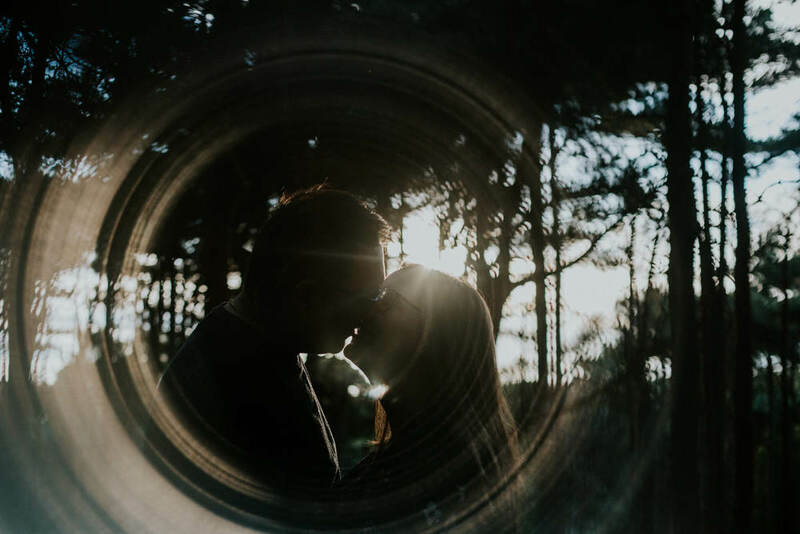 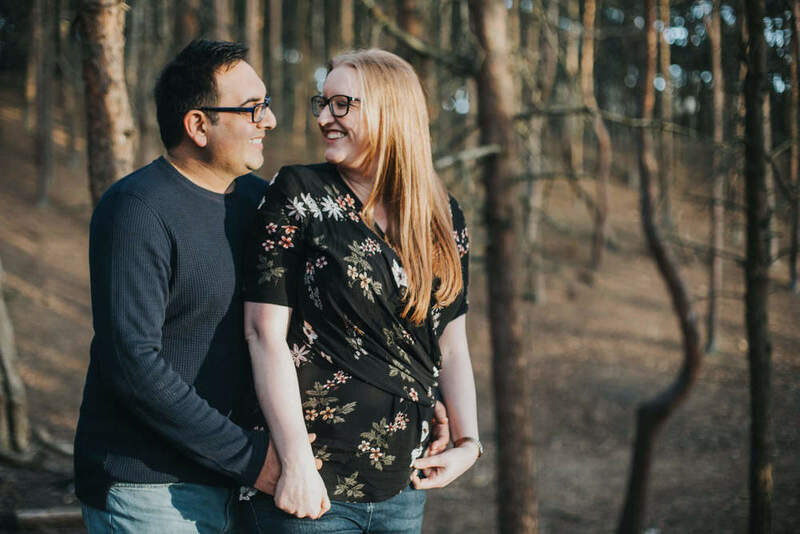 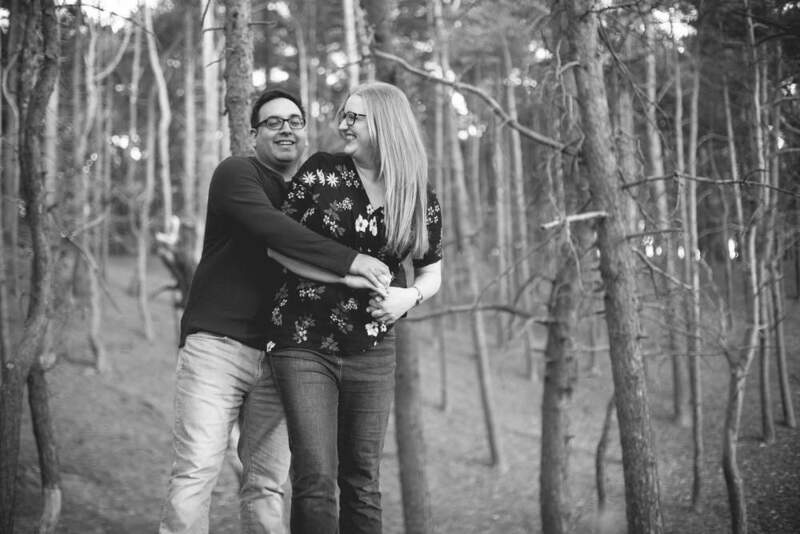 Louisa and Nav will be getting married over at Inglewood Manor in July, a wedding we really can not wait to be a part of! 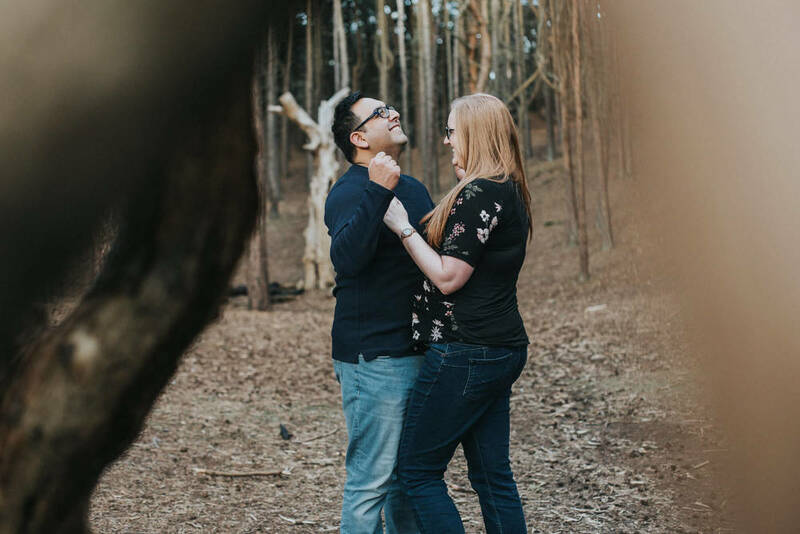 There's some major love between these two (three including Millie!) 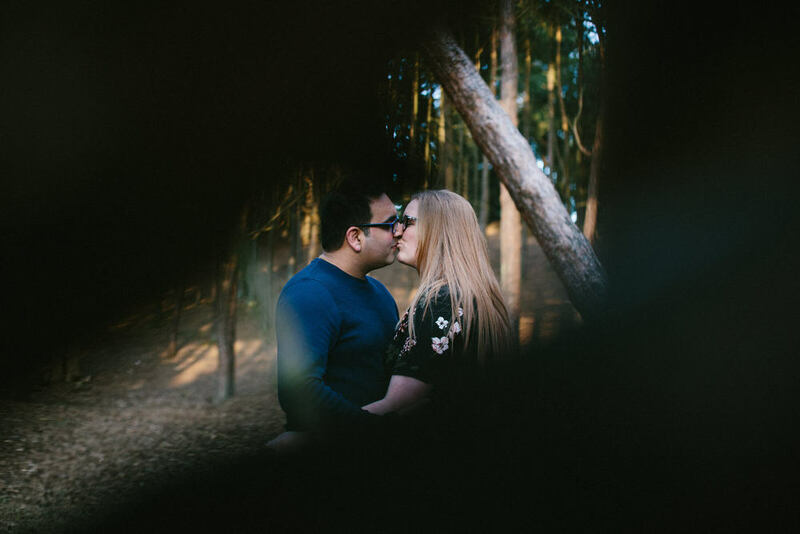 as you can probably tell from the pics - therefore I can't imagine just how loved up their Inglewood Manor wedding photographs are going to look!